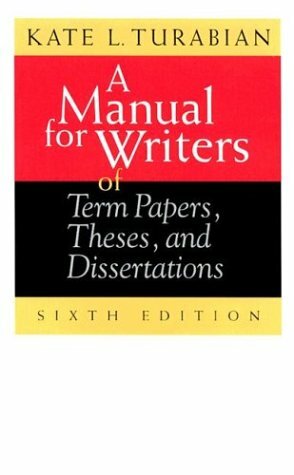 This guide contains a small selection of the style manuals and writing guides available in Western Kentucky University's Libraries and on the Internet. 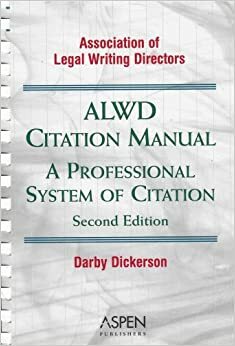 Bear in mind that your professor will likely require a specific citation style for your documentation, such as the APA, MLA, Chicago, or Turabian styles, among others. Use our two-page Reference List Styles quick guide to reference list styles for the author-date system. This handout, created by WKU Libraries, is based on the most recent editions of the Chicago Manual of Style, the Publications Manual of the American Psychological Association, and the MLA Style Manual. You might also want to try our E-book version of the Chicago Manual of Style. Created by Trinity College, Cite Source contains information on how to reference correctly in a number of important styles. Style Guide, American Sociological Association, 4th ed.